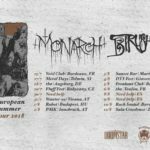 Birushanah releases new album and teams up with Monarch for a European tour! Sete Star Sept tour dates across Europe between July and September! 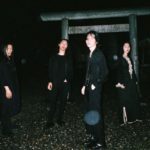 Qujaku: new album and European tour! [Mixology] Two DJ sets from Powder + EU tour dates! The Yellow Monkey releases its first new album in 19 years! New album from Shonen Knife + EU and UK tour! Dubstep overdose: new releases from City1, 100mado, Dayzero and Karnage! Hijokaidan is back with its 40th anniversary album + the DVD releases of two legendary live recordings! 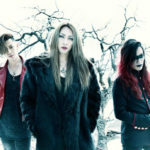 Jupiter is back with a new album and is getting ready for a European tour in May! Stubborn Father releases its long-awaited first full album! Minami Deutsch and Damo Suzuki’s joint performance from Roadburn Festival 2018 is out on vinyl and digital! Merzbow’s classic Venereology reissued on vinyl for the first time!